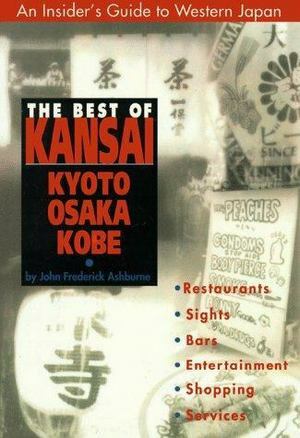 Focusing on the cities of Osaka, Kobe and Kyoto, this is a guide to the Kansai region of Japan. It provides maps and transport information for all entries, and includes reviews of restaurants, bars, shops and recreation areas. Written by a long-time local resident, the guide uncovers the outstanding, the unusual and the amasing among the shops, restaurants and entertainments of this region.